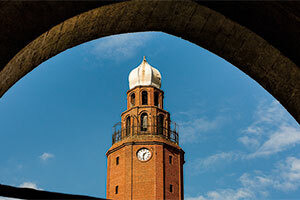 High touristic potential in-between two destinations. High touristic potential inbetween two destinations. High direct traffic (4k) potential. In addition to good point to point traffic potential, Government of North Macedonia is subsidizing newcomer airlines and tour operators with great subventions in order to encourage foreign tourism market. 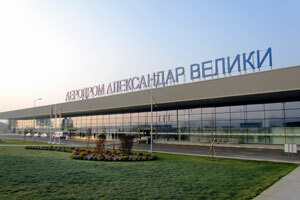 Government of North Macedonia is providing 65 EUR to tour operators for every single passenger; with tour operator partners, airlines will be able to get 65 EUR/pax in North Macedonia additional to TAV’s incentive programs from airport side. Please contact TAV Marketing team for more information. North Macedonia has already lifted the bilateral agreements and is on its way to join the ECAA soon, which will boost the air traffic and create many new opportunities for airlines. Please contact our marketing specialist for information on other possible destinations and opportunities. 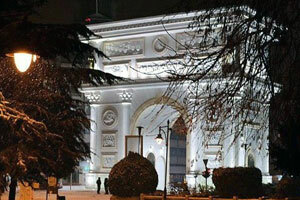 Skopje is an important crossroads of trade, strategically located at the center of Balkan region’s highway and railway networks. 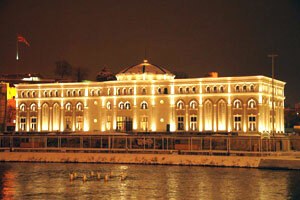 Skopje is the country’s political, cultural, economic, and academic center. 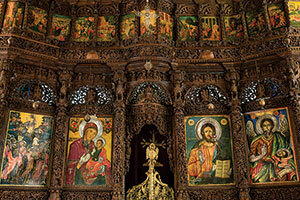 Skopje is the cultural hub of the Republic of North Macedonia and, therefore, is home to many of the country’s most important museums. European Parliament has adopted the visa liberalization for North Macedonia. 25 of 27 EU member-states with 500 million citizens will be accessible without visas. 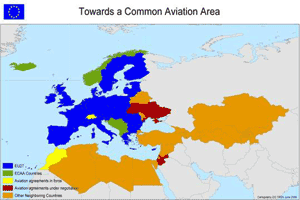 North Macedonia is on its way to join the European Common Aviation Area (ECAA). This leads to: Free market access, freedom of establishment, perfect competition, and common safety and regulation rules. 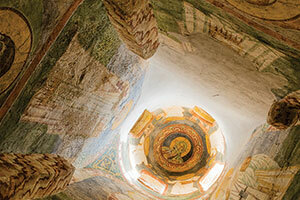 Please download our Macedonian Airports Brochure for detailed information. 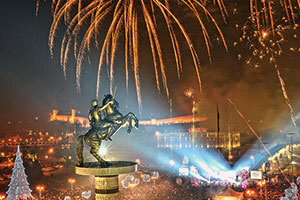 Skopje is located in the northern Macedonia, in the center of the Balkans, approximately halfway between Belgrade and Athens. The Vardar River, which originates near Gostivar, flows through the city then flows south passing the border into Greece and eventually flowing into the Aegean Sea. The Vardar valley consists primarily of hills and mountains. The city covers an average length of 23 km from east to west and 9 km from north to south. 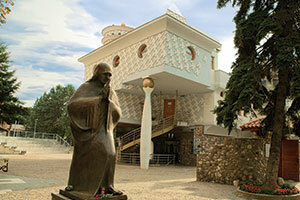 Skopje is located at an elevation of 225 m above sea level. The city’s land area is 1,854 km2. 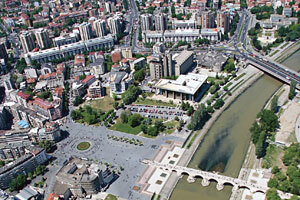 Skopje has a population of 0.5 million. 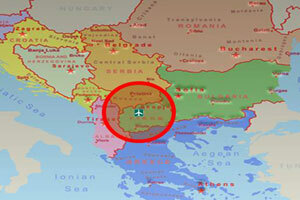 It is the capital city of North Macedonia, hosting the Government and all foreign embassies. Skopje is an important crossroads of trade, strategically located at the center of Balkan region’s highway and railway networks. 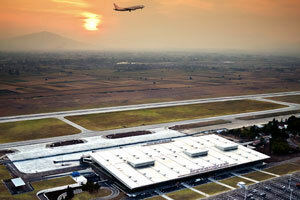 Within 120 min driving time, Skopje Airport captures 5 million catchment area with Kosova, Greece ve Bulgaria. Skopje is located on the upper course of the Vardar River, and is located on a major north-south Balkan route between Belgrade and Athens. 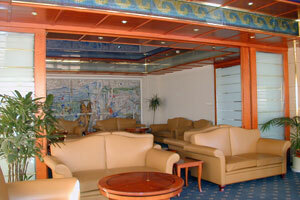 It is a center for metal-processing, chemical, timber, textile, leather, and printing industries. Industrial development of the city has been accompanied by development of the trade, logistics, and banking sectors, as well as an emphasis on the fields of culture and sport.